The Hide & Seek by Bellroy is a full-featured leather wallet that comes with quick access for those cards you use often and longer term storage with easy access to you, but hidden to others. Bellroy wallets are not only beautiful, but extremely functional as well. 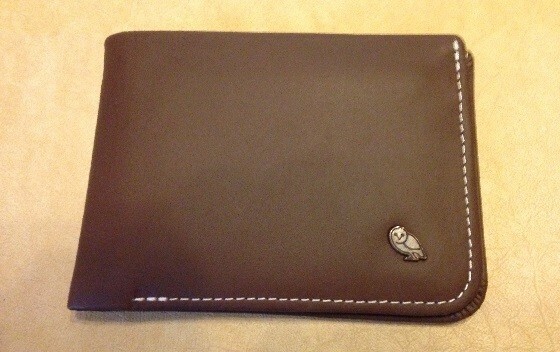 In the case of the Hide and Seek wallet, you can even stash away items in the wallets secret compartments. Honestly, who doesn’t like secret compartments? The Bellroy about page states that they consider themselves a small group of people trying to improve the way they carry, and I think they’ve done just that. Below is my breakdown of the wallet. The Hide and Seek wallet is ideal for the man that wants a clutter free pocket. The elegant styling will make owners the envy of their friends, and it’s exclusive enough to compete with wallets with a higher price tag. It’s best suited for people who only want to carry a few cards (max 10) and no coins, but Bellroy does offer other wallets for different needs. 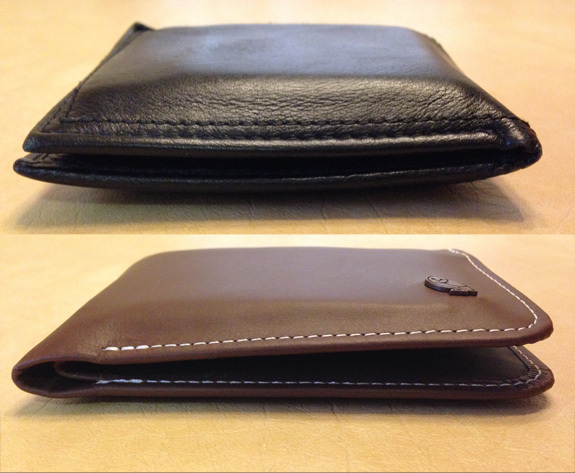 Disclosure: I received the Bellroy Hide & Seek wallet in exchange for my honest review. The opinions expressed in my review are my own. No other compensation was given. Fair play on disclosing that you received the wallet in return for the review. That makes me more inclined to give weight to your comments, rather than the opposite, as like many people, I am naturally wary of online product reviews by default. You would need to improvise to store coins. Use the slot behind the 3 cards on the right.